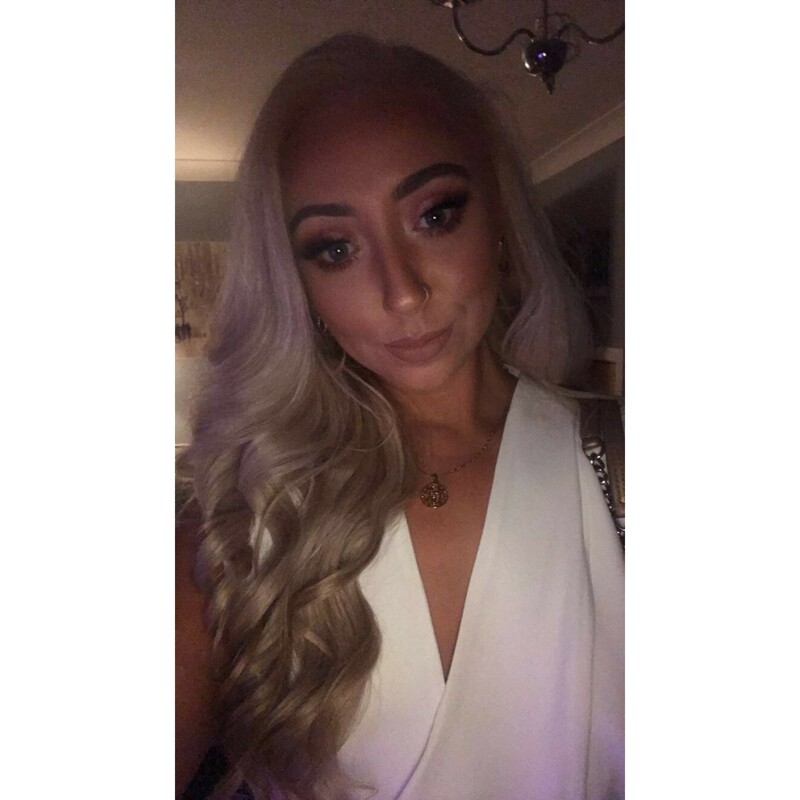 Georgia Beaney is a beauty therapist with over 4 years spa and salon experience, she has worked for a number of leading hotel chains including Macdoanld hotel group. she is fully qualified in all aspects of beauty therapy for example fully body massage, facials, manicure and pedicure. she is very passionate about her profession and enjoys all aspects of the beauty industry. making sure treatment quality and client care are of utmost importance and making clients feel relaxed is her main goal. she hopes to bring all her experiences to massage beach and grow her experiences even more by being part of such a fabulous team. she is so excited to see what the season holds and she looks forward to seeing you pool side!